It has been awesome seeing many of you balance out the start to your holiday indulging during Thanksgiving and still attend classes–way to go!! Now that Thanksgiving is over, we will now be entering into the next phase of holidays with Christmas, Hanukah and the New Year, which means lots of parties and probably some traveling as well. It can be very challenging to balance out holiday indulging, so we decided it would be beneficial to share a few tips on how to survive the holidays this month without getting too far off track. I believe the most important rule is to never go to a party hungry. We have all done this before, and most likely it didn’t end well, right? We begin by eating every hors d’oeuvre that is passed around, then gorging ourselves with our meal, then dessert and 2, 3, 4 glasses of wine–whew, that’s a lot of extra calories consumed! I can feel my belly swelling from writing this. Then we feel bad about ourselves and wonder how much damage was done…an endless cycle. The average American gains 5+ pounds during the holidays–let’s not let that happen to us! So, it’s best to plan ahead and eat a light and healthy meal or snack prior to attending the party, so you can make healthier choices at the party, and choose just a few indulges that are worth it, but not go crazy. Another important rule is to continue to prioritize your workouts–if you have to miss one, then find another time to exercise. Even if you are traveling or with family members during the holidays, you can invite them to go for a hike, a bike ride or a brisk walk to burn off those extra calories. Stay consistent with your workouts and you’ll feel much better about the extra holiday indulgences. Saving the best for last! Let’s discuss the calorie goblin–whether you call it hooch, sauce, vino, juice, moonshine, cocktails, booze, whatever…this is the hardest part for many of us. The rule of thumb is for every cocktail or glass of wine you have, be sure to follow up with one glass of water. This will help keep you hydrated and will fill your belly up. When you are hydrated, this keeps you from drinking excessively as well as overeating. So be sure to drink at least 8 cups of water per day (plus an extra cup per drink consumed) to help detox your system and stay hydrated. While I understand I’m not telling you anything you don’t know, it’s always good to have a good friend looking out for you and remind you of these things. Because once you step into your next party, all of your hard work may go out of the window. So I hope these tips will be a helpful reminder that of course you should indulge, but do so in moderation. With that said.. I will see many of you on December 5th at the Hotsy Totsy for the Fuse Fitness’ Annual Christmas Party! I hope we will all survive! Happy Friday 🙂 Hope your weeks have been good so far….the weekend is here! 1) Giant’s game tonight!!! 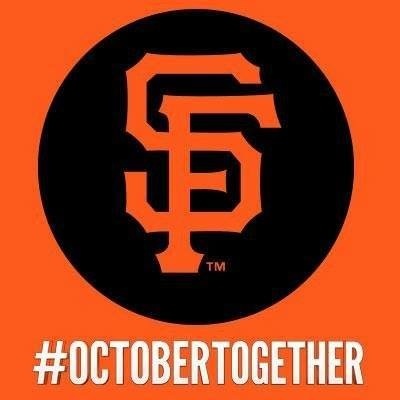 Pascha and I are HUGE Giants fans, to the point that we’ll cancel work, clients, drop everything to watch our beloved boys in orange and black in the World Series. You’ll find us together tonight with our kids and friends, hooting and hollering, hoping to see our boys clinch the third game. 2) Halloween party tomorrow night! We’ll be celebrating Halloween at my husband’s super awesome nightclub, The Night Light, in Jack London Square on Saturday evening. The kids will be tucked away at home, and us grown-ups will be getting our party on!! All are welcome, come on out to see what Pascha and I will be dressed up as!! 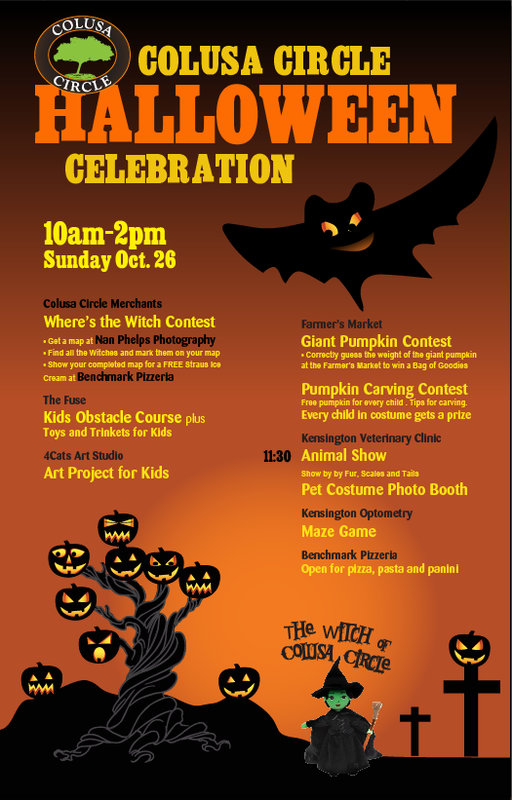 3) Colusa Circle Halloween event Sunday! Our little community here on the Colusa Circle will be hosting a Halloween event for the kiddos from 10-1pm. Our studio will be making a kid’s obstacle course and giving out Spooky Punch, while the other small businesses will be hosting their own kids’ activities. Always a good time, come on out and visit us!! It’s been a great week here, we spent all last weekend re-organizing our studio and the feedback has been great! Clients are loving the new feel of our studio, which is awesome. So grateful to Beverly and Josh for helping us out last Sunday. Baby TJ is here!! 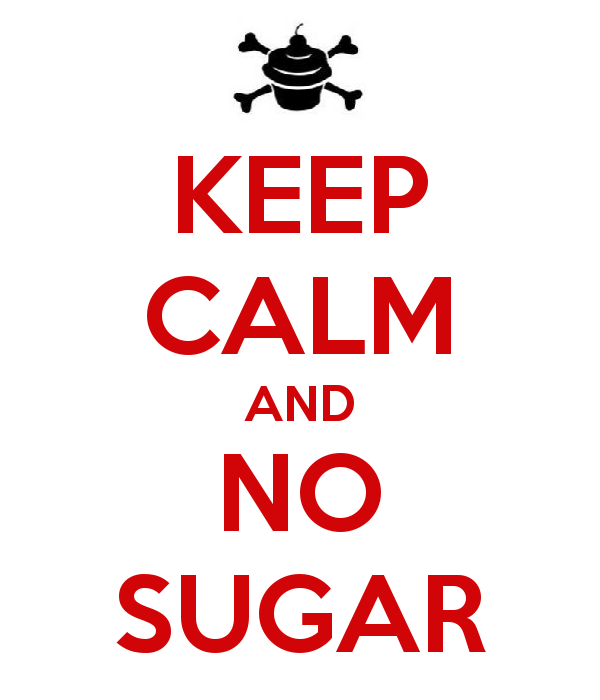 And Week 4 of Challenge–No more sugar!! 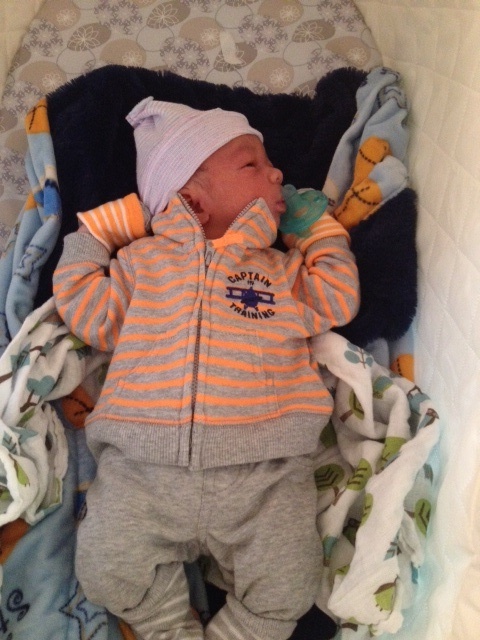 First off, just wanted to let everyone know who hasn’t heard yet, Pascha delivered healthy little TJ on Sunday, May 4th. She is doing well, resting and recovering at home. She was at the studio that very morning, taking Michael’s class, then went into labor and delivered later that day. Pascha has been a great example of how exercising can and should be done throughout pregnancy. She lowered the intensity when she needed to, listened to her body (some days a nap was more in order than a workout), but pushed through, knowing that a strong body would make an easier delivery and recovery. 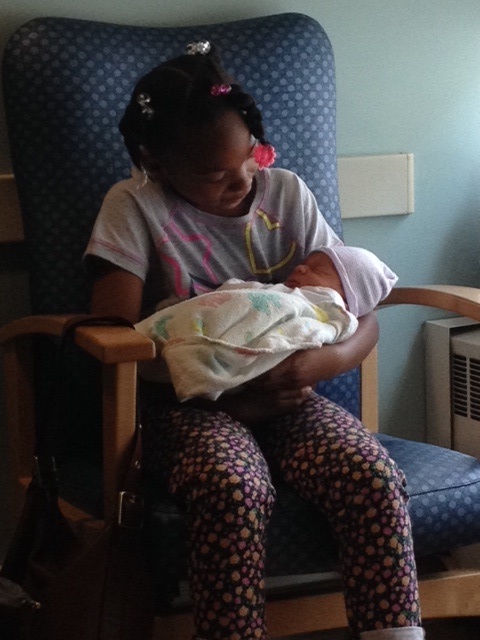 Congratulations to Pascha, Terence and proud big sister Anai!!! Anyway, onward to THE CHALLENGE. First of all, how is everyone doing?! We are into Week 4 now. Last week we eliminated gluten–I know that one can be very difficult for people, so just want to know how you’re doing with it. 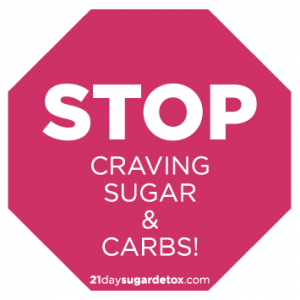 This week has been long dreaded by many–no more sugar!! We are only allowed to have fruit from here on out, no honey, no maple syrup, no sugar alternatives. Check out this article from Mark’s Daily Apple, an extremely informative, science-based blog about primal/paleo living. It breaks down all the different types of sugar and talks about the effects these various forms of sugar has on our bodies. With hardly any exceptions, sugar is an anti-nutrient, meaning it has no significant nutritional value. And with eating, it is imperative to our health to be consuming nutrient rich foods and eliminating anti-nutrients. Tomorrow is day 1 of the Über Challenge. You should all have completed your pre-test workout for time, which you will take post-challenge to see your improvements. This week the challenge is to eliminate ALL processed foods, which you will continue for all 8 weeks. We felt this was the most important first step toward better health. Many of you are confused by what this means, so I’m writing this to help explain and ease your worries. 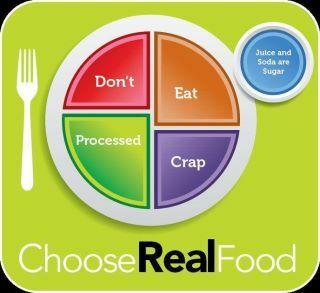 -Keep it simple, just eat REAL food. Most foods that come prepackaged in a box, bag or can are processed; there are a few exceptions, so always read ingredients on the label. -Food should be consumed as close to its natural state as possible. Think lots of produce, eggs, meats, nuts, seeds….shop on the perimeter of the store, stay out of the aisles. -No fast food or deep-fried foods. -Real beverages only, mainly water. Coffee, tea, homemade veggie juices, coconut water are all acceptable. No soda at all, and never drink diet soda. -No lite, low-fat, reduced fat or non-fat food products. These things have been processed; the fat that naturally occurs in real food is good for you. -Reduce your consumption of grains, week 3 we will be eliminating ALL gluten products (I’ll write more about that around that time). Any grains consumed should be 100% whole grain. -No refined sweeteners or artificial sweeteners. 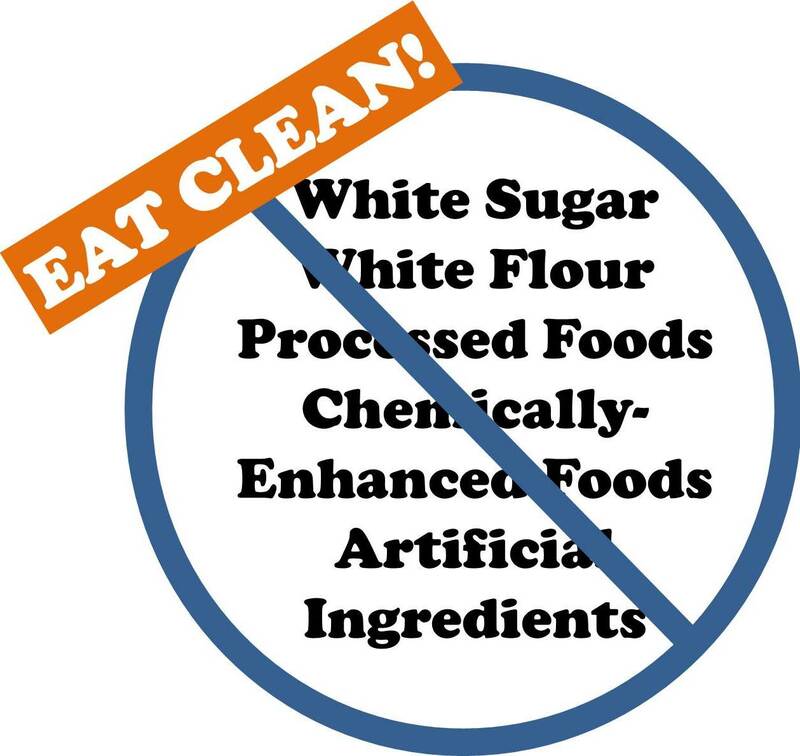 This includes, but not limited to, white sugar, brown sugar, raw sugar, sucanat, splenda, stevia, agave, corn syrup, high-fructose corn syrup, brown rice syrup, and cane juices. Foods and beverages can only be sweetened with a moderate amount of honey or maple syrup. -No refined oils. This means vegetable oil, canola oil, soybean oil, corn oil, margarine or grape seed oil. Stick to organic coconut oil, olive oil, macadamia oil, avocado oil, ghee, or grass-fed butter. -ALWAYS read ingredients: the fewer ingredients, the better, generally 5 or less. Nothing with artificial ingredients, flavors or colors. Keep this list posted on your refrigerator to access at all times. Keep it stored in your phone for when you’re grocery shopping. Follow the rules. If you’re not sure, it’s probably processed. Feel free to email us or talk with us in person any time you have questions or need a little motivation. Converse with others in class to keep you going. It’s always easier to have a support system, and that’s why we’re here. We believe in every one of you and know you can do this. Good luck with week 1!!! Don’t forget to log your points into your spreadsheet. Please see Pascha or me if you have any questions with anything. We are pumped. The time has come to really kick it into high gear. We are about to seriously take control of our health, staying consistent with our workouts, adopting healthy eating habits, and getting rid of junk that’s weighing us down. Introducing the Über Challenge! This 60-day challenge begins tomorrow, April 15. Why 8 weeks? 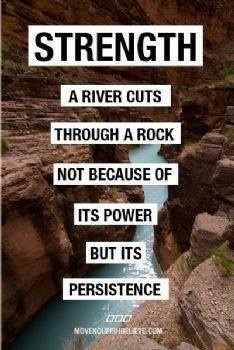 Because we want to see results and reach our goals, and that takes time. We’ll be making new positive changes each week, focusing on consistency and follow through. We’re tackling this head on. It is important to understand there is no quick fix; fitness and health are a journey and we’ll be damned if we’re not going to help make that journey a better ride. The way the challenge works is that you get “+” points for working out and eating well, and “-” points for not working out and eating well. Pretty simple, right? To motivate everyone and eventually reward someone, the Über Challenge costs $10 to play; the winner takes all! The main objective of this challenge is to improve our health. We may all be motivated by different reasons; whether it’s to move better, feel better, sleep better, and/or look better, the one definitive commonality is that we want to be healthier. So here’s how we’re going to achieve that. Workout a minimum of 3 times each week at The Fuse, improve our eating and health habits, and improve on a timed workout challenge. Boom, it’s that simple. And guess what? Thanks to all of you, we have a built-in support system. Each week there will be a healthy habit to adopt for the week and all successive weeks moving forward. This is a progressive challenge with each week adding another healthy behavior. Week 1: eliminate all processed foods. Week 2: drink 6 cups of water a day; add 1 cup for every caffeinated beverage consumed. Week 3: eliminate all gluten products. Week 4: eliminate all sugar/sugar alternatives except fruit. Week 5: get a minimum of 7 hours of sleep a night. Week 7: reduce caffeinated beverages to only 1 per day. Week 8: reduce recreational screen time (tv, Facebook, Instagram, etc.) to 2 hours or less. So there you have it. Über Challenge Spring 2014. Begins tomorrow. Are you ready??? Hopefully you all took the heart health quiz we posted earlier this month to see where you stand. Today, I’m going to talk to you about how following a Paleo lifestyle (see how I say lifestyle, not diet) will significantly reduce your risk of heart disease, high blood pressure, LDL (or “bad” cholesterol) and triglycerides, as well as diabetes. All these things lead to improved heart health. That’s what the month of February is all about, learning how to improve heart health. Heart disease affects 65 million Americans. One of 3 deaths in the U.S. is caused by heart disease. One in 3 Americans have metabolic syndrome, a group of significant risk factors that are directly related to obesity and insulin resistance (Chris Kresser). Over the last 50 years, the FDA has maintained that a diet high in saturated fat and cholesterol causes heart disease. Foods such as eggs (specifically the yolks) and bacon are bad for us. Have you stopped to wonder why despite the push of a low-fat, reduced-calorie, no cholesterol diet, the levels of obesity, heart disease, blood pressure, and diabetes have all continued to increase significantly? There is mounting, overwhelming evidence that suggests that this type of low-fat, low-cholesterol diet, heavy in low-fat grains and dairy, as well as heavy in processed foods such as low-fat crackers, cookies and treats, is not the way to go. Rather, a diet that emphasizes high-quality animal proteins, healthy fats, vegetables, fruits, nuts and seeds and excludes all processed foods, gluten, dairy, sugar, legumes, starches, and alcohol is the way to go. This type of eating has shown and is continuing to prove that it can prevent and help treat heart disease, autoimmune disorders, diabetes, and digestive disorders, amongst other things, such as ADHD and dementia (Huffington Post). The Paleo diet focuses on eliminating inflammatory foods that can upset both the immune and digestive systems. Less inflammation in the body is a good thing. It reduces gut bloating and discomfort, allowing food to digest properly, as well as reduces joint and body pain. The Paleo diet also focuses on foods that are low on the glycemic index, which prevents your blood sugar levels from spiking and then crashing. This in turn is why eating Paleo has an amazing effect on energy levels–your body doesn’t have the roller coaster of energy highs and lows that are associated with eating refined sugar, simple carbohydrates, and processed foods. Eating a Paleo diet provides the body with a rich supply of vitamins, nutrients and antioxidants, as well as focuses on foods that boost your metabolism and keep your body satiated and satisfied. Cold-water, fatty fish–an excellent source of omega-3 fat. Olives, olive oil, macadamia nuts and avocados–some of the very best sources of monounsaturated fats, which are shown to reduce LDL and triglycerides, and reduce HDL. They also reduce oxidation and inflammation, lower blood pressure, and reduce thrombosis. 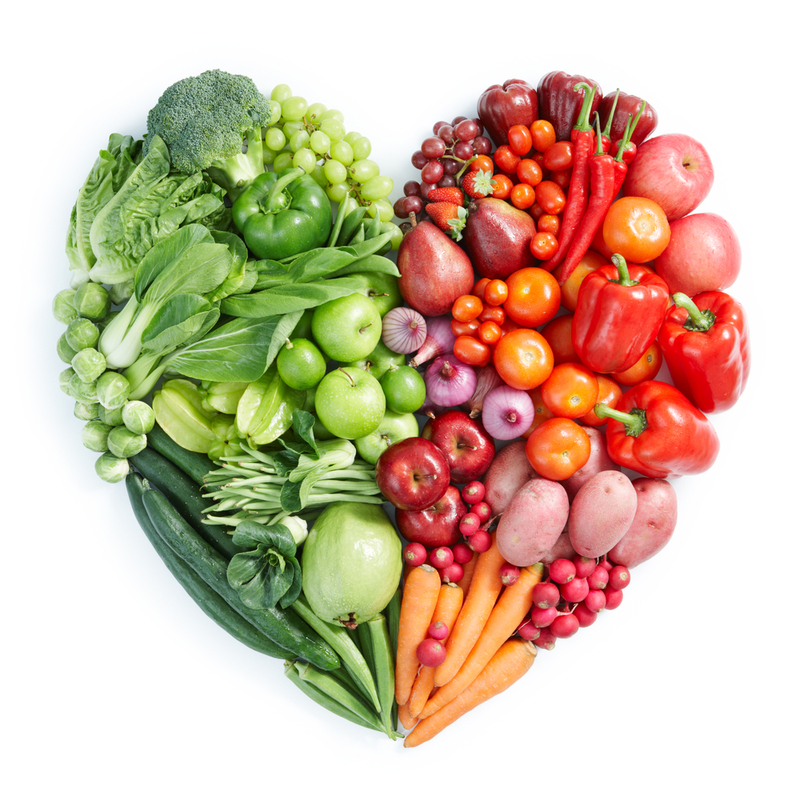 Anti-oxidant rich foods, a variety of colors of fruits and veggies, red meat, organ meats, eggs and grass-fed dairy, help our antioxidant defense system protects us from oxidative damage, which is a major cause of heart disease. We need to eat in a way to strengthen our defense system. Polyphenol-rich foods such as tea, especially green, blueberries, EEVO, citrus, coffee, turmeric and other herbs and spices, naturally defend against infections, sunlight damage, and chemical oxidation. Consumption of nuts is associated with a decrease in many heart disease risk factors, including BMI and systolic blood pressure. How does this all work? Every day, we have a certain amount of cholesterol in our bodies; 25% which comes from our diet and 75% which is produced inside our bodies by the liver. Most of the cholesterol found in food is not absorbed by our bodies. However, the body regulates how much cholesterol it produces in relation to how much it takes in; when intake increases, the body makes less, and vice versa. There have been cholesterol feeding studies done that show that in 75% of the population, dietary cholesterol has very little impact on blood cholesterol levels. In the other 25%, dietary cholesterol does modestly increase both LDL and HDL, but does not affect the ratio or increase the risk of heart disease. Eating cholesterol is not bad for you, so, eat your eggs and do not waste those yolks. 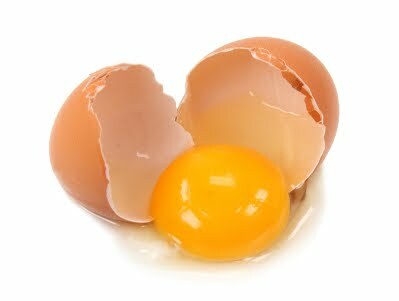 Egg yolks contain all 13 of the essential nutrients found in an egg (Kresser). Studies also show that lower-carb diets (grains, sugars) are associated with increased fat loss and HDL, decreased BMI and waist circumference, as well as reduced triglycerides, blood pressure and plasma insulin (Mercola). Coming back to the term Paleo lifestyle, there are several important behaviors that go hand in hand with improving your health. Regular exercise, sitting less and walking more (separate from regular exercise) significantly reduce your risk of heart disease, as well as reduce the symptoms for those who already have heart disease (Mercola; Kresser). Also very important to a healthy lifestyle is sleep. Chronic sleep deprivation is a huge factor in heart disease, causing weight gain, insulin resistance, decreased energy, and an increased appetite (Kresser). Finally, managing one’s stress levels goes a long way in helping prevent heart disease. Very high stress levels can cause a myriad of symptoms, such as an overproduction of cortisol, which can lead to weight gain, impaired blood sugar control, and increased inflammation in the body. That being said, chronic inflammation in our bodies is simply not good for us. The Paleo diet, especially the heart-healthy foods mentioned above, significantly helps in reducing inflammation, which in turn creates a healthier heart, and an overall healthier body. Increased energy and weight loss are amazing side benefits of eating this way and will occur naturally. Please let me know if you have any questions or comments, I’m happy to answer. I chose to do Level 3 of the 21 DSD. There are 3 levels, the third being the most strict. 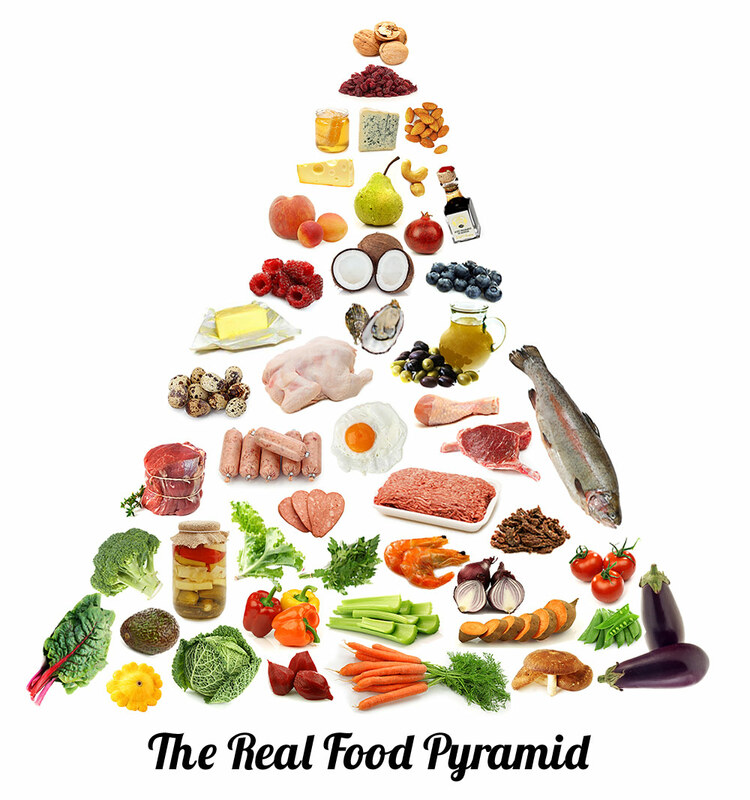 It is a rigid paleo diet (no grains, legumes, dairy, refined carbs, or alcohol) and no sugar at all. Period. You may not consume fruit during these 21 days. The detox program suggested to only choose level 3 if you are already used to following a paleo/grain free lifestyle. I have been for years, not always super strict, but at least 80/20%. There is an “athlete modification” for those who workout vigorously multiple times a week that allows 1/2 cup of sweet potato a day. I did not consume sweet potato daily, probably about 5 days out of the 21. The point of the detox is to regulate and stabilize your blood sugar levels, which in turn keeps you from craving refined carbs and sugar as a pick-me-up. So, you probably want to know how it went. Lucky for you, I’m gonna fill you in on the details. The good, the bad and the ugly. 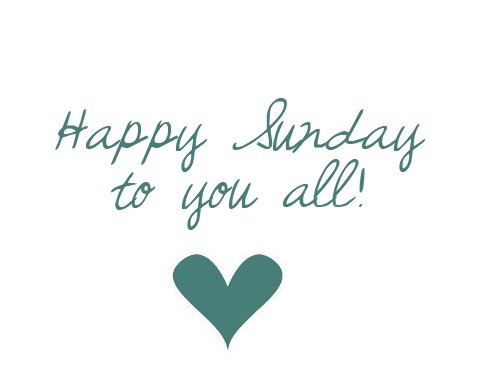 I think I’ll start with the good (always better to start with the positive, right?)…. Let’s be real for a minute though, the good outweighs the bad and ugly by a million to one. But I wouldn’t be being honest if I didn’t share the challenges as well. While I did not do this detox with a goal of losing weight/body fat, the majority of people on this detox will lose body fat. The more body fat you have to lose, the more dramatic the difference. While I consumed a large amount of calories all day long, I absolutely saw a difference in my body. I leaned out a bit more and my abs became very defined. Even though that wasn’t my goal, I’ll take it as a win. Almost immediately, I experienced increased and more consistent energy levels all day long. Whew, sometimes I annoyed myself with the amount of energy I had. It’s been awesome. No more mid-afternoon yawns, which is the one time of day I’ve always struggled with. With that, I also experienced better sleep. I am someone who is a light sleeper, wakes easily and has suffered on and off from bouts of insomnia throughout my life. But wouldn’t you know that this detox kept me sleeping like a baby. High energy all day, sound sleep all night….not gonna lie, this is AWESOME. I’ve struggled with IBS/digestive problems my entire life, which is the primary reason I decided to go mostly paleo years ago. Tightening up the reins and diving into this detox, I truly experienced the most comfortable and regular digestion I can ever remember having. This I tell you, a freaking blessing. I haven’t had any problems with bloating or stomach aches at all. It feels great. Overall, I just feel pretty dang healthy. Well, for me there wasn’t much “bad.” Because I already followed the paleo lifestyle, there weren’t a huge amount of changes for me, which made this much easier. The 3rd day of the detox, I did have a headache for most of the day, which cleared, and never resurfaced. The more sugar and refined carbs you consume in your diet before beginning the detox, the more difficult the detox symptoms can be. They range from lethargy (in the beginning), persisting headaches, cold/flu-like symptoms, and irritability. So, there were a few moments of ugly. They all happened during the first week, and mostly the first weekend of the detox. While washing grapes for my daughter’s lunch one evening, probably around Day 3 or 4, I found myself salivating and practically drooling. 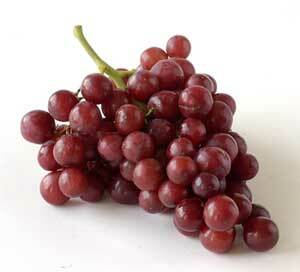 I wanted one of those grapes with a vigor I have never experienced with any piece of food. It took me by surprise and was such a mind-battle. I had to seriously fight myself not to eat just one grape. It was emotionally exhausting. On day 5, Friday evening, Anai came over for a playdate with Ava, and the kids wanted dessert. I let them choose what they wanted, they picked mint-chip ice cream in a cone. I obliged. After we ate a 21 DSD approved/paleo dinner, they wanted their ice cream cones. 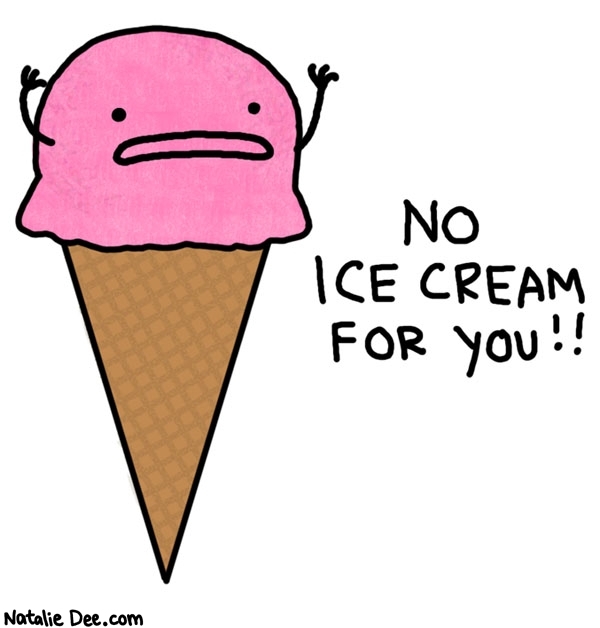 As I was scooping the ice cream into the cones, it was melting quickly, running down my fingers. OH MAN, I cannot tell you had badly I wanted to just lick my fingers. It was pure torture. I thought the grapes were bad, but this, wow. And I don’t even really like mint-chip ice cream, to be honest I’m truly not really a sweets person. Thankfully, no one witnessed this scene, this battle, or could read the crazy thoughts in my head. For that, I am grateful. It was ugly. I solved it by shoving my hand under water and washing the ice cream off before things got worse. I gave the girls the ice cream and for the rest of the evening had an intense craving of wanting something, anything, that would satisfy me. I wanted a glass of wine, I wanted something sweet, I wanted something I wasn’t allowed to have. And right then I realized how most people rely on a treat, whether it’s wine/alcohol, dinner out, or dessert to transition them from weekday/workday into relaxation/weekend mode. There you have it, my 21 DSD experience in a nutshell. I feel great and will continue and adhere to a paleo lifestlye with very little to no sugar. I will enjoy fruit again, however I’ve for a long time only eaten maybe a piece a day. And I am truly looking forward to celebrating this accomplishment with a really good glass of wine. Please feel free to ask me any questions or share your 21 DSD experience with me!